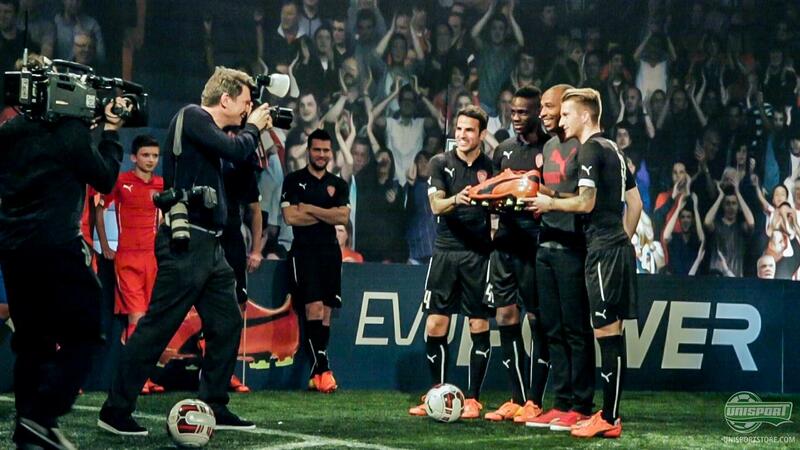 Friday the 16th of January was finally the day, when we were introduced to the new Puma evoPOWER football boot. Joltter stopped by Barcelona to attend the brilliant launch-event. 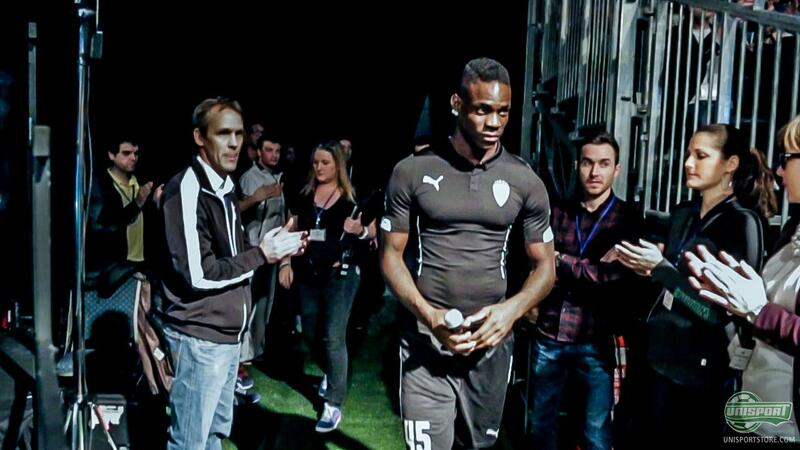 The build-up, from when we first caught a hint of the evoPOWER, to when it was actually unveiled, was very long. When the launch finally came around it was in Barcelona, where Puma had brought out the big guns and unveiled the evoPOWER in great style. 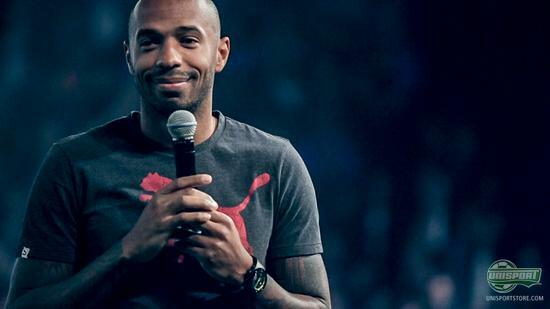 Mario Balotelli, Marco Reus, Cesc Fabregas and last, but certainly not least, the legendary Thierry Henry, all stopped by the launch of the Puma evoPOWER football boot. Here we got a taste of the technique and power, which the superstars all possess. 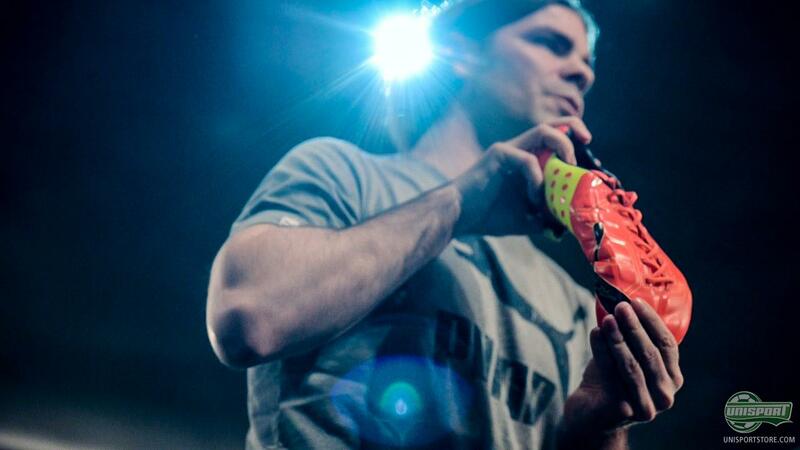 Does the evoPOWER sound like the perfekt boot for you? Order it today and receive it within 1-2 days  just 180. 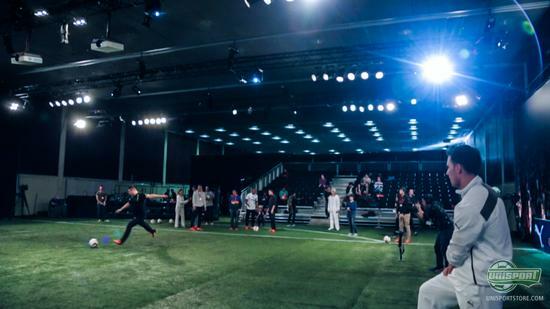 Joltter talked to Pumas senior product manager Peter Stappen, who explained the advanced technologies and the thoughts behind the new Puma evoPOWER football boot. The evoPOWER is the only full-blooded power boot in sale right now. The evoPOWER boot replaces the Powercat-silo, which never really broke through. 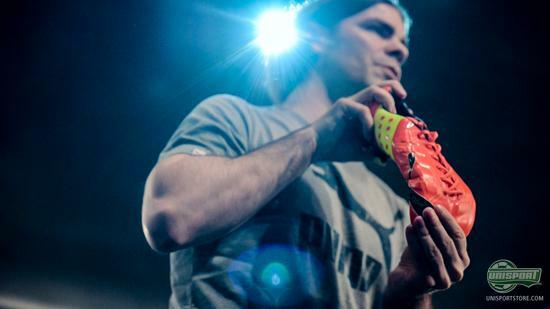 We are however in no doubt that the evoPOWER will smash its way to the very forefront of the football boot world. The upper is made of the special AdapLite material, which is sensationally soft and flexible and follows the foot natural movements very well. The special thing about this material is that it stretches length-wise down the boot, but not across the in-step. This way it supports the foot and provides stability too. It has been a central part of the production of the boot that Puma wanted to give players a barefoot feel. Pumas research team (Attac Team) have looked into how to the best strike can be obtained and their conclusion was clear: you get the best strike barefoot. It would be perfect to play barefoot then, however there are some challenges to playing without boots. It hurts to kick the ball and probably more importantly it is against the §4 in the laws of football. On top of that Puma feel that there are some bumps and lumps on the foot, which would get in the way. 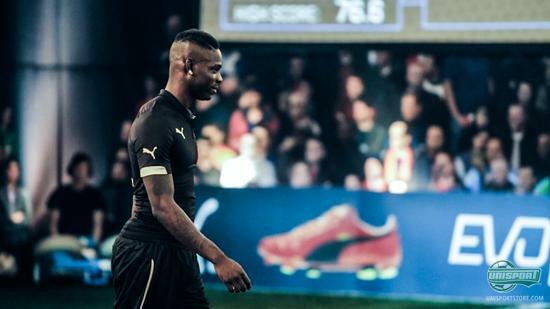 Puma have found the way to counter these bumps on the foot, with the evoPOWER being made of special foam on the instep and medial side. The AccuFoam, as it is called  is an abbreviation of Accuracy and Foam. AccuFoam balances out the foots natural irregularities, so you get a clean strike surface. If you havent already seen it, check out the evoPOWER launch video. 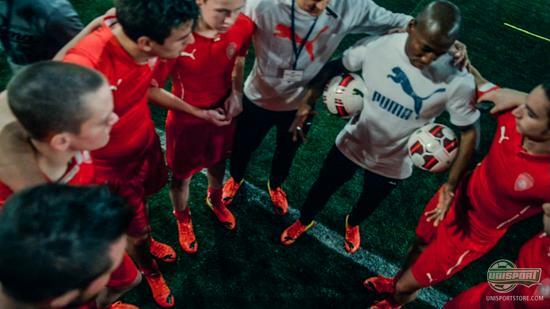 The Puma stars show how to kick the ball, so hurry up and press play. What do you think about the evoPOWER boot? Share your thoughts in the comment-section down below, or on Twitter and Facebook.